Portable actuators are the must-have tool for industry operators to open and close all types of manual valves quickly, efficiently and safely. Our modular range offers greater choice and flexibility. 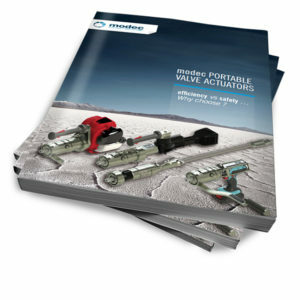 Valve Assist from modec is a range of portable power tools designed to take the hark work ou of operating manual valves. 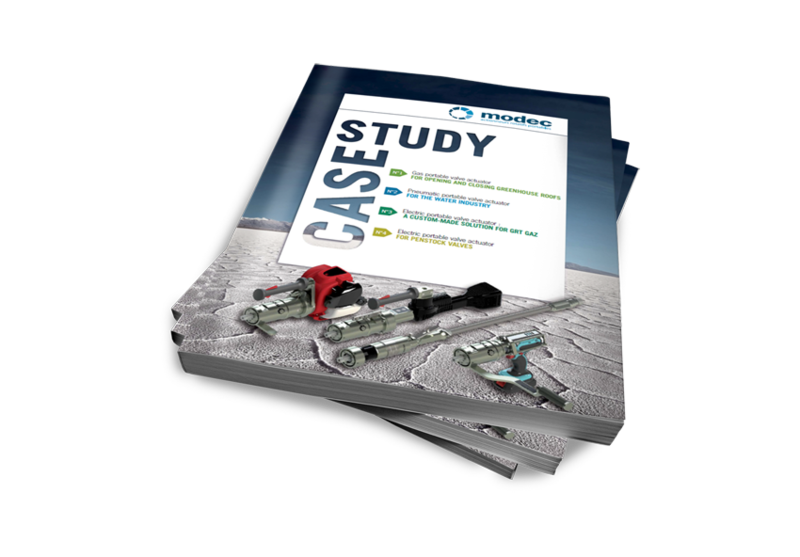 Find out in this study cases 4 examples of how our Portable Valve Actuators can be used. 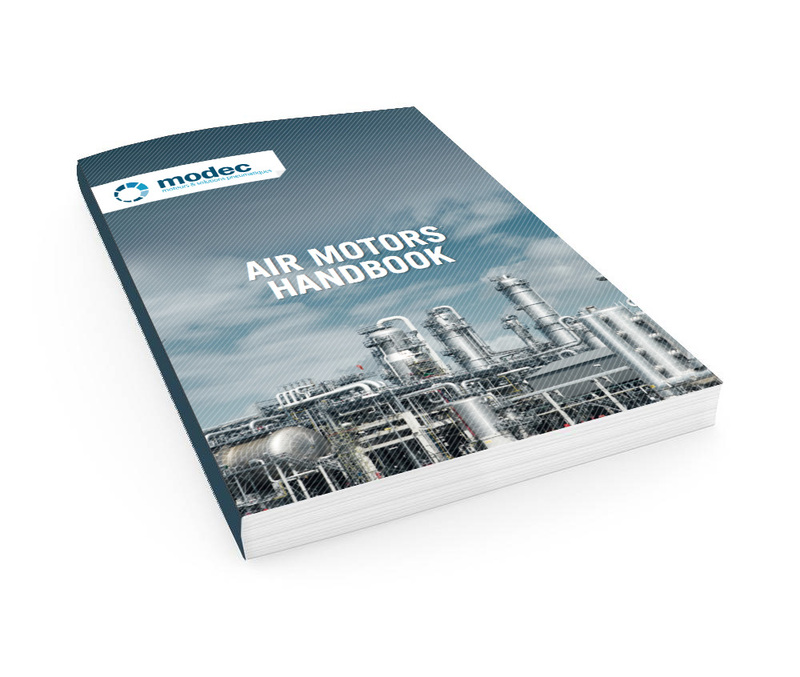 Much less common as electric motors , pneumatic motors are an effective alternative in many high- stress applications , particularly in the chemical, petrochemical and automotive. 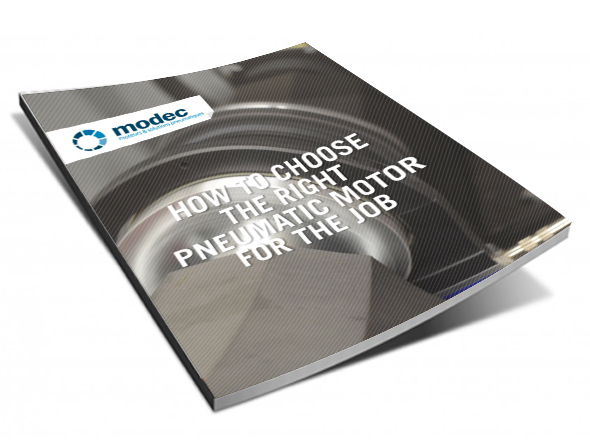 A common mistake when considering which pneumatic motor to buy is to focus on the mechanics rather than the job you want the motor to do. In those 4 case studies, we will show you specific clients challenges and the way we responded ! the maintenance of a pneumatic motor ! 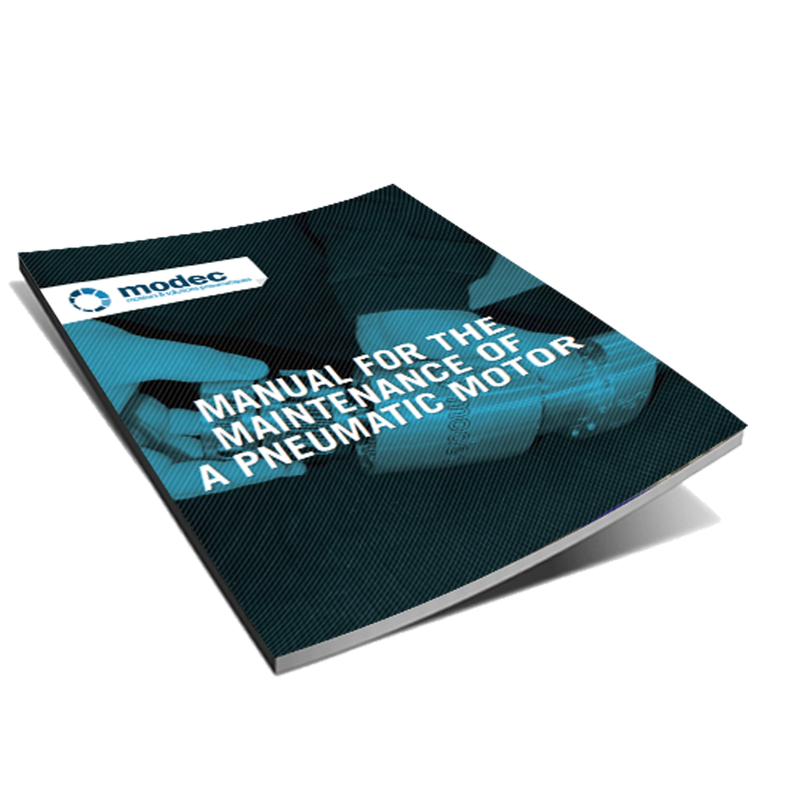 How to improve the life expectancy of your pneumatic motor ? Discover families of products and Modec uses they perform , you could finally know the best way to set up his engine to enable better use. Once you know in which environment you will use the air motor, you need to figure out which torque is necessary for the task. Indeed, a motor speed depends on its torque and speed. 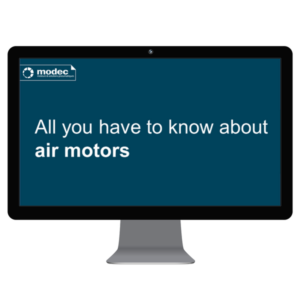 By deciding those two facts, you will find the perfect air motor. 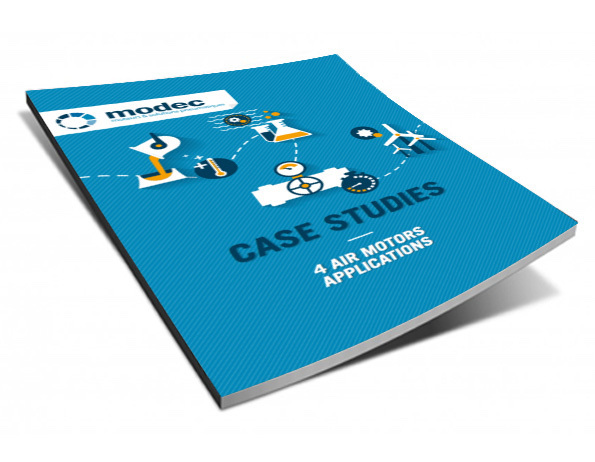 Even though they are not as known as electrical motors, air motors are fierce allies when coming to sensible applications where electrical motors are no longer suited. Its reliability lies in its simple and robust design that allows it to resist to any overload or hostile environment. 185 Alewife Brook Parkway #210. Cambridge, MA 02138.